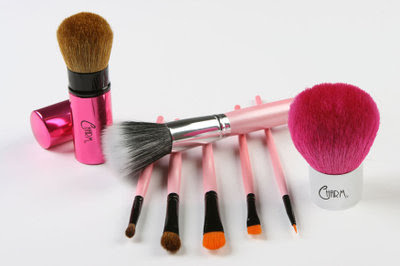 IAMBRIGITTE : SALE ALERT: The Great CHARM Mid-Year Brush Sale! SALE ALERT: The Great CHARM Mid-Year Brush Sale! Now that our dear Beautynomics is back (hopefully, for good!) in Manila, CHARM is having its big mid-year brush sale for the whole month of August! Original Price : P 2,100.00 SALE PRICE : 1,800.00 for all 8 pcs! so ladies, what are you waiting for...click on this link to place your orders. No coupons or codes required!